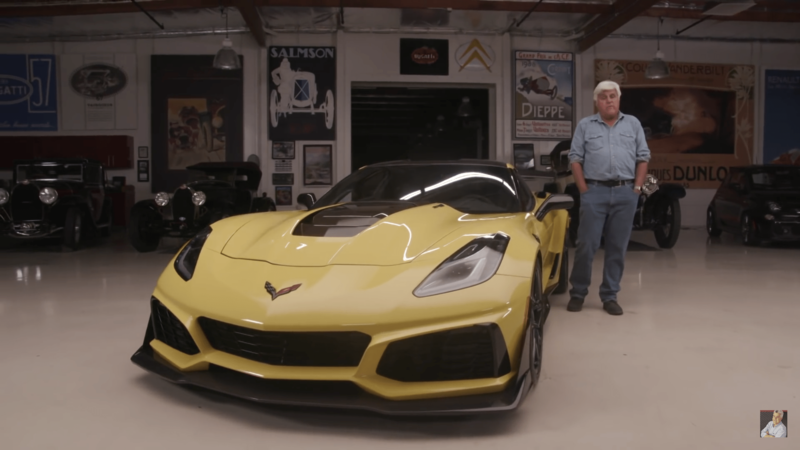 Jay Leno introduces the 2019 Corvette ZR1 on his latest episode of Jay Leno’s Garage. 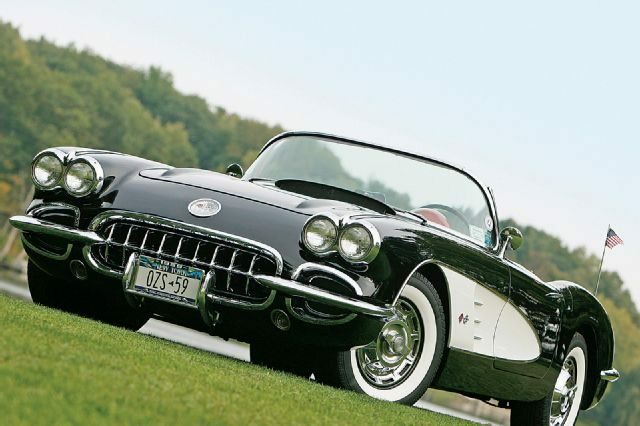 The YouTube series, which features regular installments from the famous actor and comedian, is a showcase for all sorts of incredible automobiles. 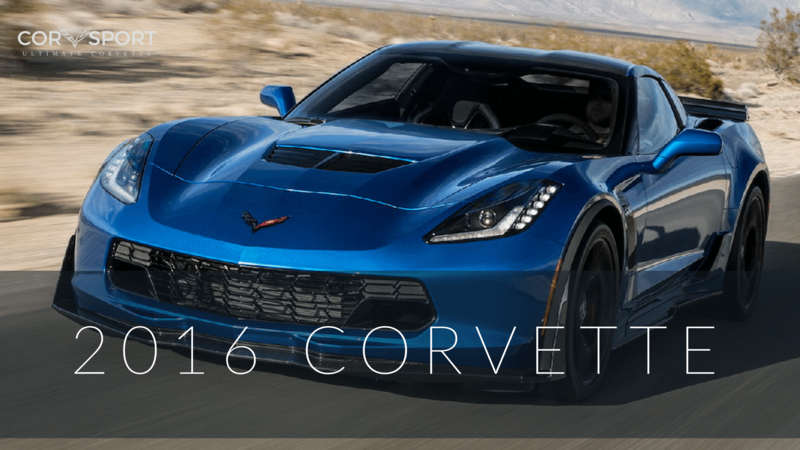 In this current episode, Jay borrowed a new ZR1 from the Spring Mountain Motor Resort in Las Vegas, Nevada. 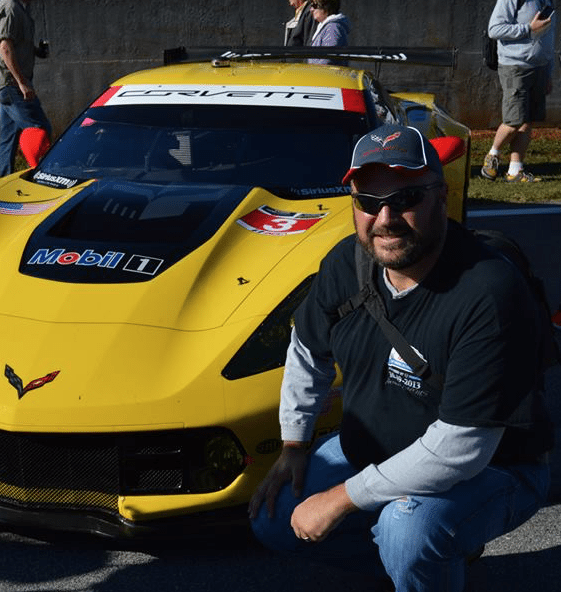 He is joined by Todd Crutcher, Director of Marketing for Spring Mountain, wherein he learns that every owner of a 2019 ZR1 Corvette receives two days of driver training – both in the classroom and on the track – as part of the purchase price of the car. 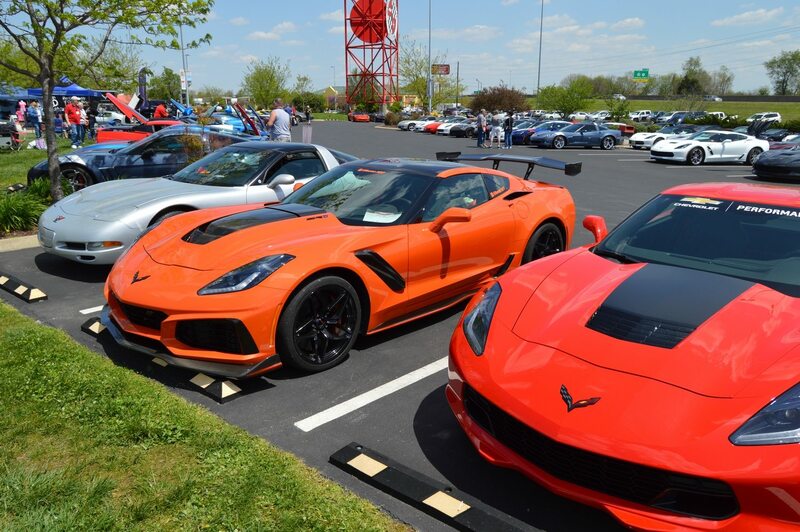 The class, which is tied to the Ron Fellows Driving School experience, is provided to ensure that owners learn to fully (and properly) appreciate and respect the power of this incredible machine. Before long, Jay dives into a discussion about the car itself. The first thing he notes is that the car comes equipped with a seven-speed manual transmission, which he notes is becoming less common with the newer generation of sports cars in today’s automotive market. He further compliments GM for introducing a complex, rev-matching seven-speed manual transmission, which Jay exclaims is “mindblowing” given the fact that only a small percentage of car enthusiasts even purchase a manual transmission anymore. 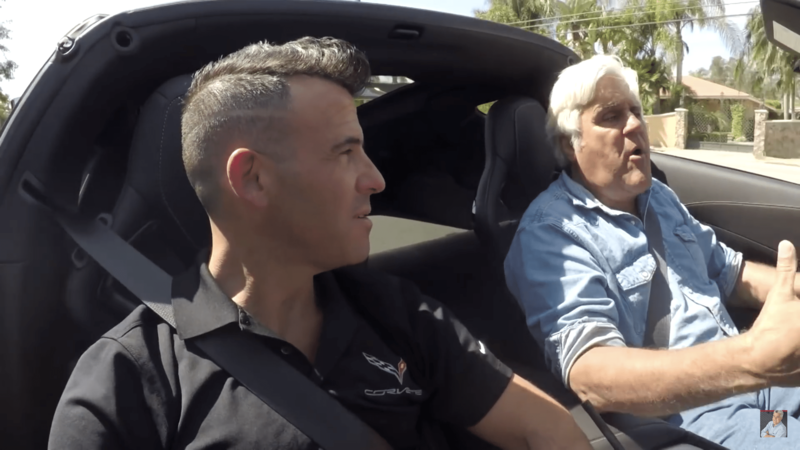 Shad Balch (left) and Jay Leno (right) driving the Corvette ZR1. 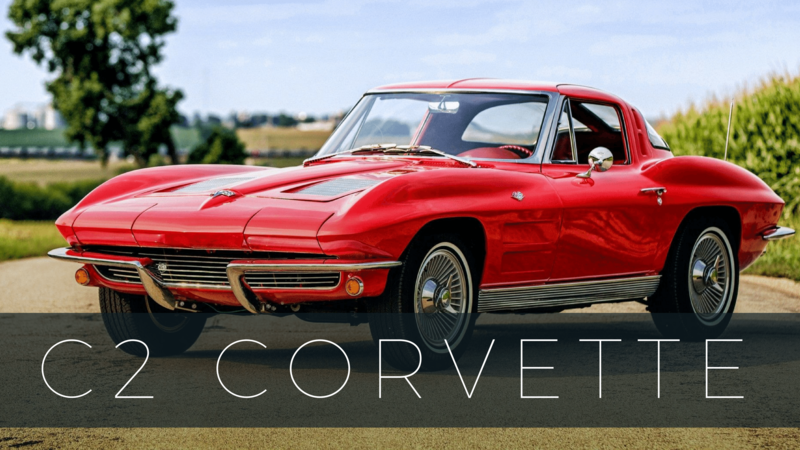 After speaking with Todd about the driving school and some of the ZR1’s track capabilities, he brings out Shad Balch, Corvette Product Specialist, to discuss the car itself in greater detail. One of the items that most impressed Jay was the car’s aerodynamics. 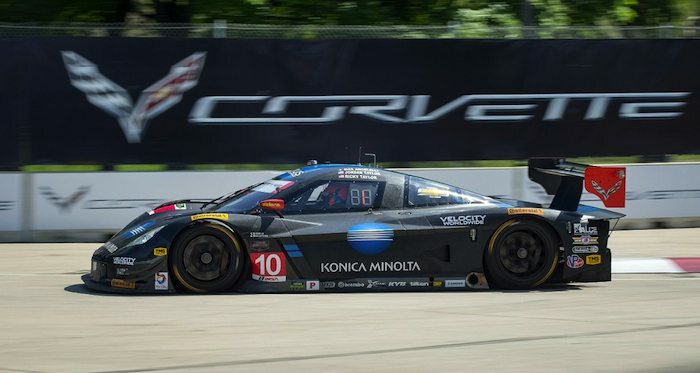 During his discussion with Balch, Jay mentions that while he was at the Milford Proving Grounds with Tadge Juechter, Executive Chief Engineer for Corvette, they were able to achieve a top-speed of 204 miles-per-hour, and maintain that speed for 50 miles. 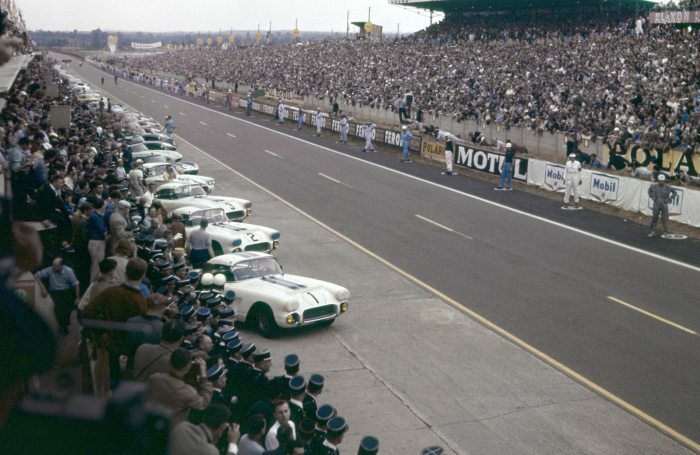 Jay comments that he and Tadge “were able to have a conversation at 204 miles per hour” and elaborates that the car felt comfortable at that speed, without the “white knuckles” that drivers experience when travelling at such a high rate of speed. The entire video, which runs just over 30 minutes in length, features a comprehensive look at the 2019 Corvette ZR1 as well as a lot of very-positive feedback from Mr. Leno about the car itself. Considering Jay’s history with the automotive industry, his extreme love and understanding of cars, and his affinity for collecting the best-loved and most-sought-after cars in the world, the high-praise Jay gives the 2019 ZR1 is definitely worth noting. So are we Jay, so are we!